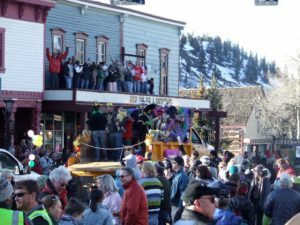 Each year, New Orleans visitors and Mardi Gras lovers take over Breckenridge with masks, boas, beads, music and revelry to commemorate the carnival season. Join us on Main Street for a New Orleans-Style Breckenridge Mardi Gras party! More information regarding the concert and activities will be posted HERE.